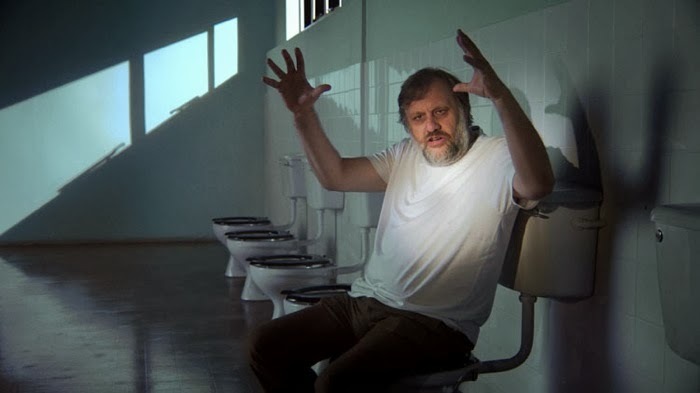 I could listen to Slavoj Zizek, the Slovenian psychoanalyst, radical philosopher, and movie nut, talk for hours, especially where movies are concerned. Granted, I only understand a fraction of his animated tirades, but his ability to deconstruct cinema, tying individual works to our collective psyches and larger political and cultural constructs, is nothing short of fascinating. That’s exactly what you got in The Pervert’s Guide to Cinema, and in the follow-up, The Pervert’s Guide to Ideology, now on Blu-ray and DVD. 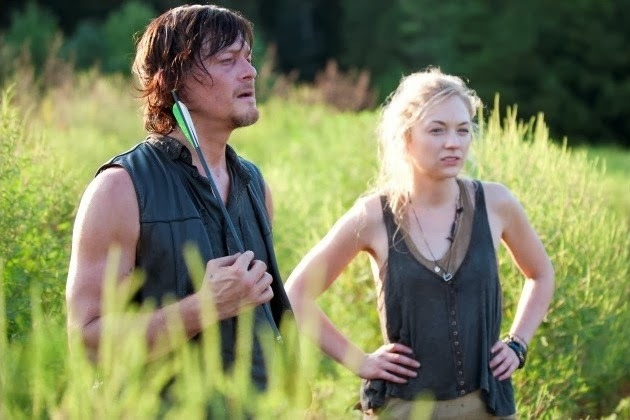 TV Review: 'The Walking Dead'-4.11-"Claimed"
At the very end of “Inmates,” last week’s episode of The Walking Dead on AMC, the show gave you your first glimpse at a trio of new characters that fans, especially fans of Robert Kirkman’s comics, have been waiting for. Presumably, “Claimed,” this week’s installment, will introduce Sergeant Abraham Ford (Michael Cudlitz), Rosita Espinosa (Christian Serratos), and Dr. Eugene Porter (Josh McDermit) in a little more depth. Does it? Read on to find out, but know that there are serious spoilers lurking in the bushes ahead. 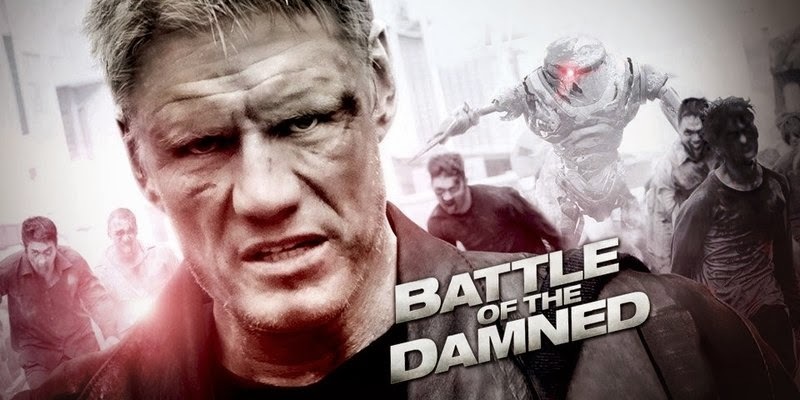 Battle of the Damned is like watching an updated version of John Carpenter’s classic Escape From New York, except with zombie, and robots, and Dolph Lundgren. For a time the movie is exactly as much ridiculous fun as this description makes it sound. But as is often the case with cheap, direct to Blu-ray fare like this, the absurdity wears thin and you’re left to rely on things like story and character, and there is very, very little of either going on here. 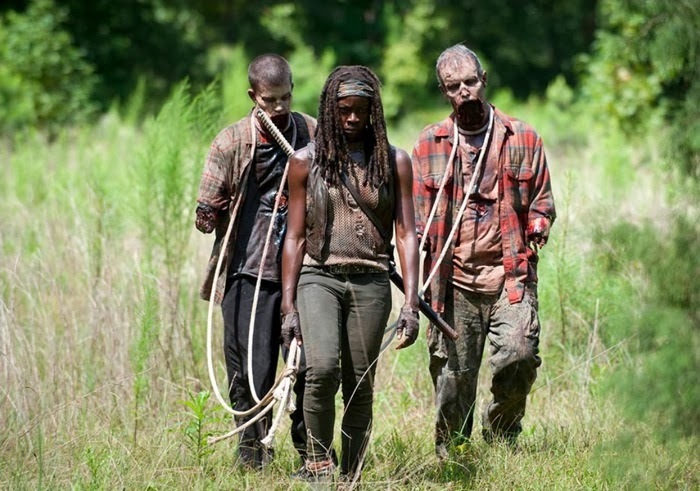 TV Review: 'The Walking Dead'-4.10-"Inmates"
Last week’s mid-season premiere of AMC’s TheWalking Dead focused on a limited number of zombie apocalypse survivors. 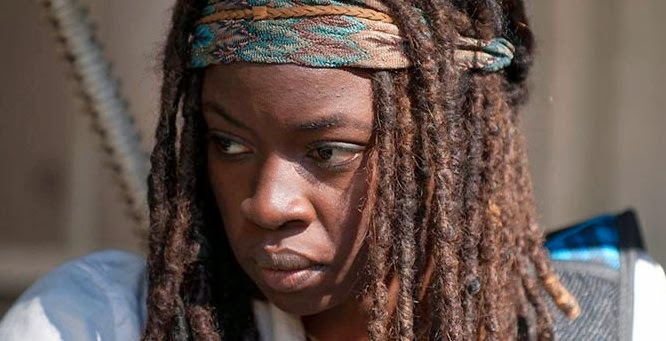 We saw what became of Rick (Andrew Lincoln), Carl (Chandler Riggs), and Michonne (Danai Gurira), but the episode left you hanging when it came to everyone else. Personally, I thought this was a good move, as it allowed time to really dig into those three. This week’s offering, “Inmates,” catches us up with the rest of the gang. What have they been up to? Read on to find out, but beware, for there be spoilers. 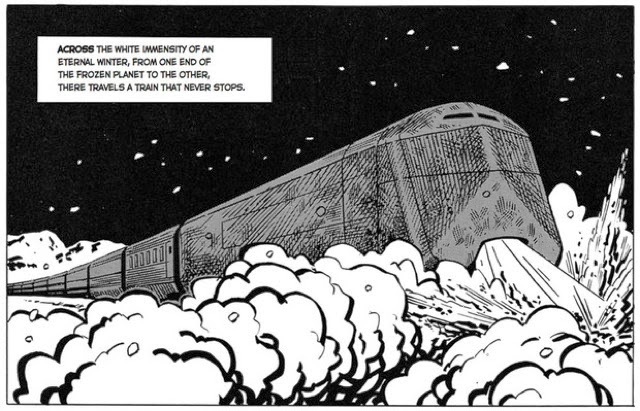 We’ve been waiting a long time to see director Bong Joon-ho’s English-language debut Snowpiercer. 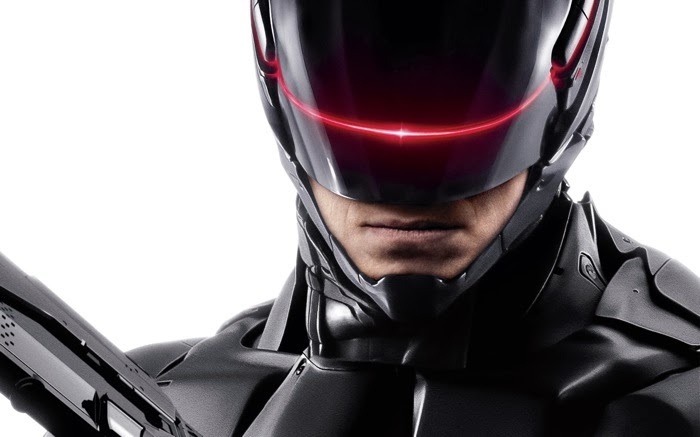 Even though the tedious back and forth between the filmmaker and the Weinstein Company over crippling edits is reportedly done, a release is still likely way off in the distance. And that’s only if you happen to be lucky enough to live in one of the limited number of markets where TWC plans to show the film. Though we may have to sit and stew a while longer before we see the adaptation, the French graphic novels the movie is based on are getting an English translation for the first time. And they are well worth the wait. TV Review: 'The Walking Dead'-4.09-"After"
David M. Rosenthal’s film A Single Shot, now on Blu-ray from Well Go USA, may very well usher in a new subgenre that’s best be described as backwoods mumble noir. Full of all kinds of aw-shucks shoe-gazing, sudden violence, and a gradually unspooling mystery, the title definitely seems to fit. When John Moon (Sam Rockwell), recently separated from his wife and child, accidentally kills a young woman while poaching deer, it kicks off a downward spiral of bloodshed and retribution that bears comparison to movies like No Country for Old Men, A Simple Plan, and Winter’s Bone.